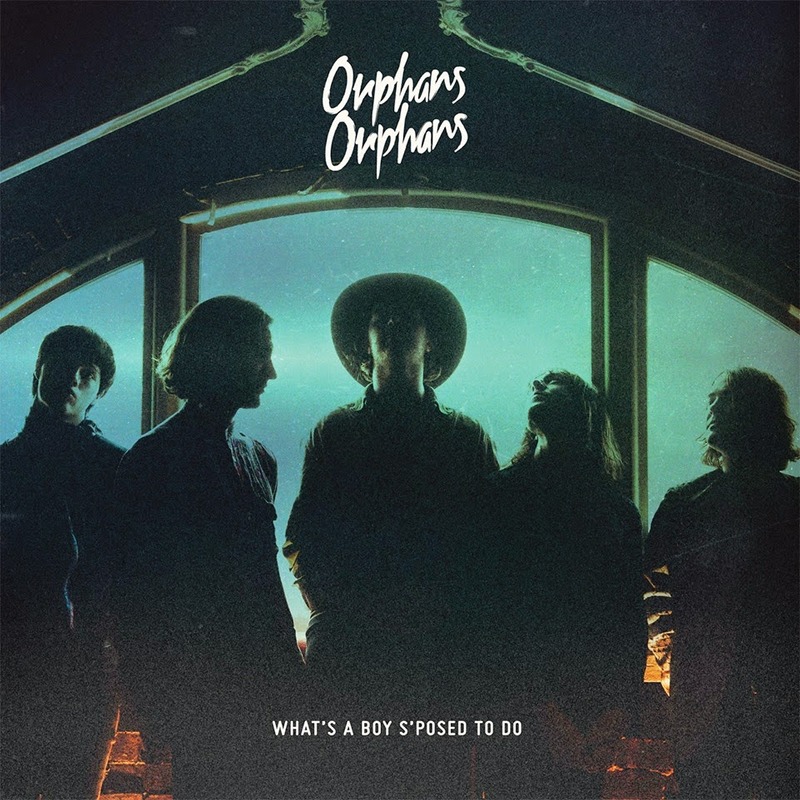 ORPAHNS ORPHANS hit the scene earlier this year with their thrilling new track 'Orphan' that has swept up this collaboration group and kicked them into full gear ever since. Their exhilarating sound has captivated rock music lovers and has attracted some very satisfying reviews at Big Sound 2014, opening for Temples (Uk). 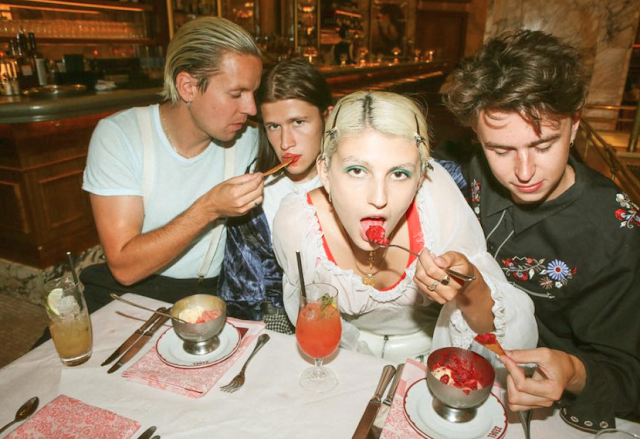 They are deffinately a new favourite of wickeddchildd's ! You can check out these very talented lads at their Ep launch at the dates below!